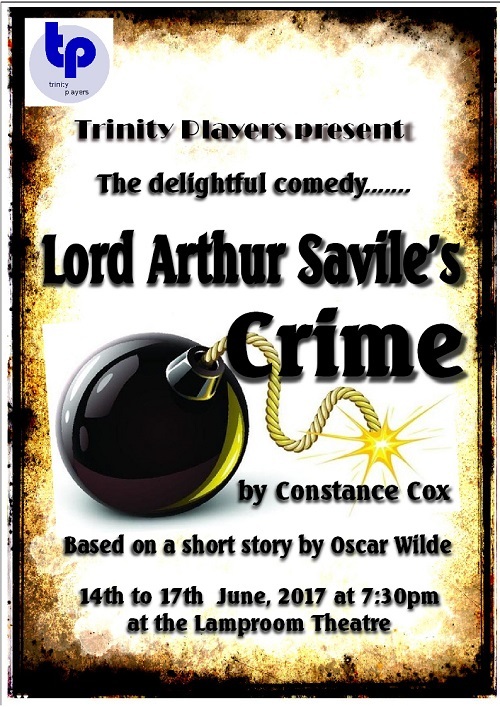 Lord Arthur Savile, employs Mr Septimus R. Podgers, a chiromantist, who reads his palm and tells him that his future is to be a murderer. Lord Arthur therefore concludes that he must commit a murder before he can marry. As his murderous plan take form, there are twists and turns along the way which will leave you thoughtful as the play develops and concludes. This is a truly enjoyable tale from one of Ireland’s greatest playwrights.